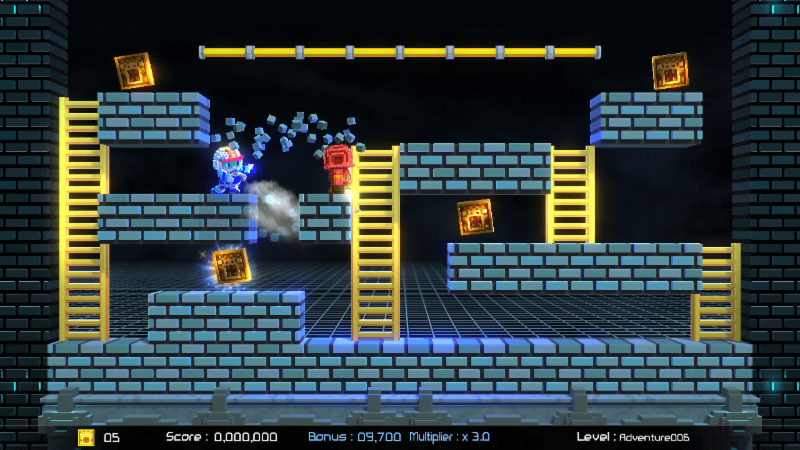 Lode Runner Legacy, the newest installment of the beloved 1983 Lode Runner series, is back-and better than ever! The modernized classic is now available for download on the Nintendo Switch, and can be purchased for $11.99 USD. A free demo is available so new players can see what all the excitement is about. "The original Lode Runner was the first game to feature a level editor, to which our new Craft Mode pays homage," says Scott Tsumura, co-founder of Tozai Games. "When Lode Runner came out on the Famicom system in 1984, it also was the first third-party game to sell over a million units. Lode Runner Legacy really is about our appreciation of how important Lode Runner is in the history of gaming--literally, its legacy." In Lode Runner Legacy, players control the Runner, solving puzzles to regain stolen gold from the Evil Empire's labyrinth. Each puzzle is a unique challenge to the player's puzzle-solving and strategic techniques. The game features a brand new Two-Player mode, in which players can team up offline using two Joy-Cons or a Nintendo Switch Pro Controller. Teammates must work together to defeat each level-and their cooperation is rewarded handsomely with prizes impossible for a single player to capture. The Two-Player mode also has online rankings, so play in perfect harmony and aim for the highest score in order to make it onto the board! 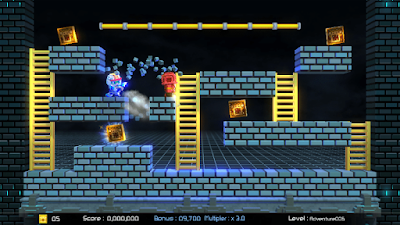 Additionally, players can flex their creative muscles in Lode Runner Legacy's most unique new feature: Craft Mode. 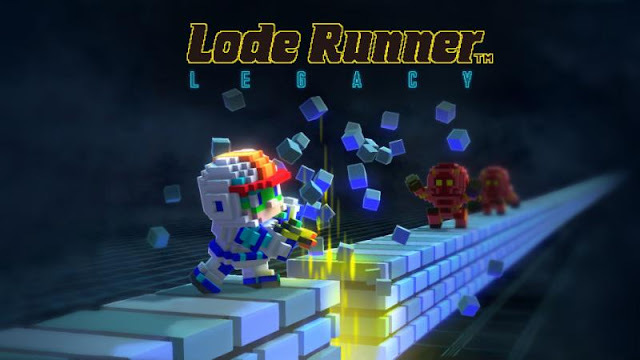 Players can create original levels, characters, and items, which can then be shared online with players around the world, making Lode Runner Legacy one of the only Nintendo Switch games with user-generated content sharing. Share your original level and characters or play other players' levels in World Levels mode, and "Like" the best ones! 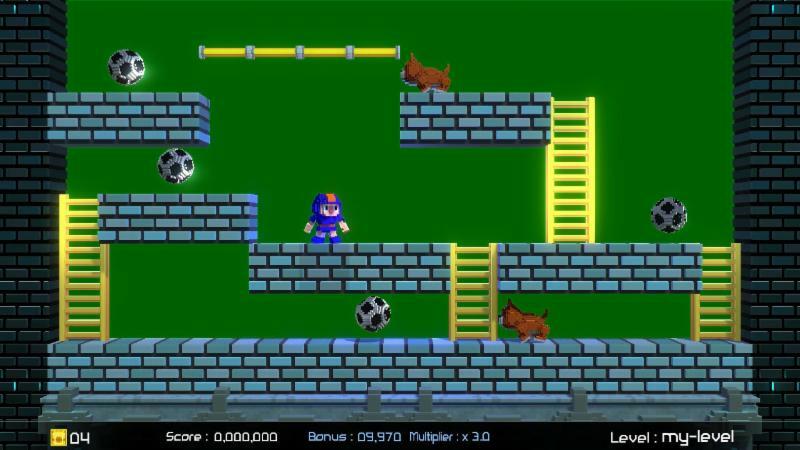 Lode Runner Legacy includes countless features and game modes for players to explore. Players can regain stolen gold from the Evil Empire in Adventure Mode, or play enemy-free puzzle levels in Puzzle Mode. 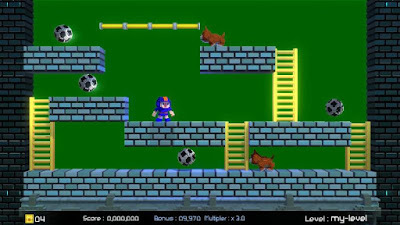 Additionally, Lode Runner Legacy comes equipped with 150 of the original Lode Runner levels in Classic Mode, as well as several hidden levels for players to uncover. All in all, there are 300 levels for players to beat as well as any new levels posted online, providing players with limitless hours of entertainment.